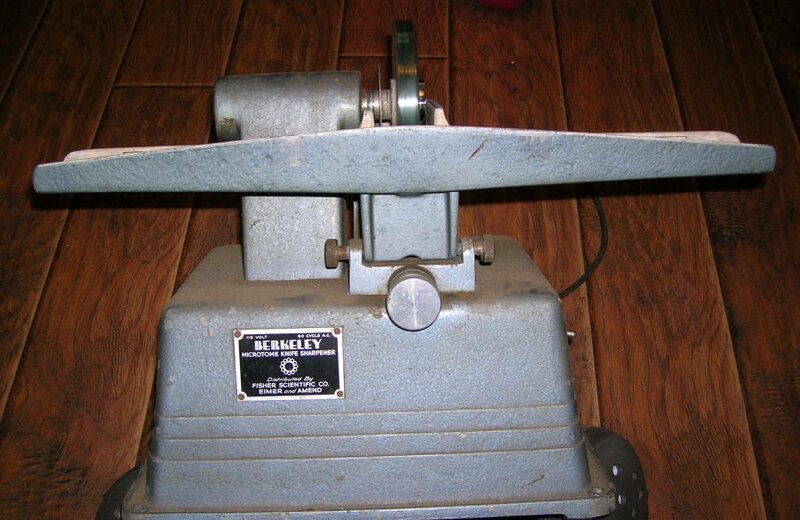 What's 'Berkeley microtome knife sharpener' Worth? I'm looking to find any info on a unique tool I inherited. It is a 'Berkeley microtome knife sharpener' , model C.